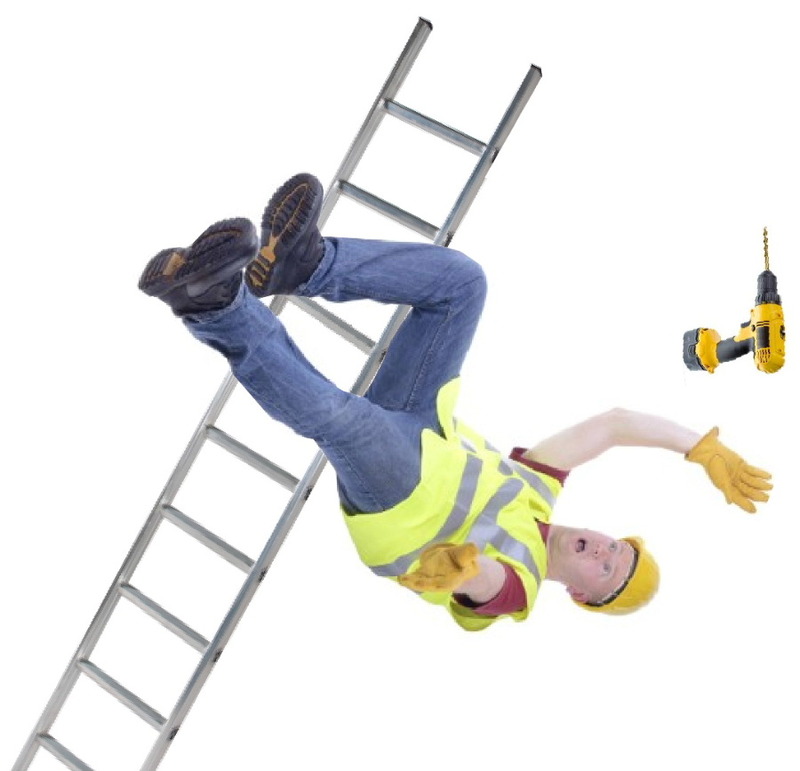 The main reason for ladder accidents is the ladder slipping generally due to users overreaching or because the ladder is not properly secured. The key feature that makes Ladder Grips so powerful in improving ladder safety is the formulation of the rubber pad giving the Ladder Grips device unrivaled gripping power. Click here for details of how to order for shipping to New Zealand as you cannot order online if you are not resident in the UK.